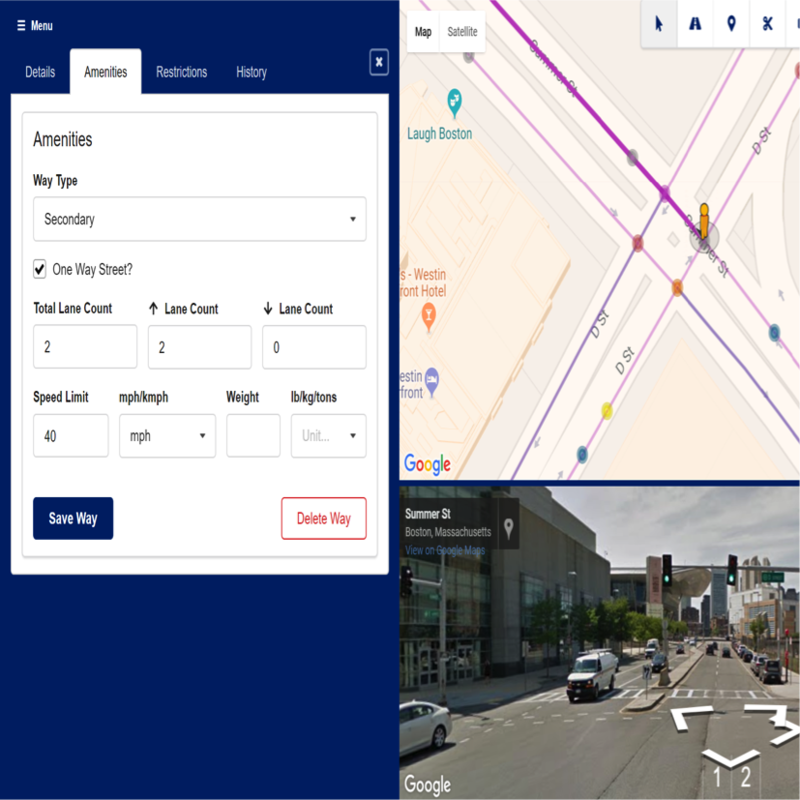 Traffic information and analytics company INRIX is launching a platform that it says provides the foundation for cities and road authorities to communicate with operators for safe and effective deployment of Highly Automated Vehicles on public roads. It says INRIX AV Road Rules is the first platform that enables cities and road authorities to assign, validate and manage traffic rules and restrictions for autonomous vehicles operating on public roads, while it also uses information from HAVs to report infrastructure improvement needs, making the roads safer for all users. INRIX explains that the platform enables cities and road authorities to quickly and easily digitise local restrictions such as speed limits, crosswalks, school zones and stop signs, allowing automakers and HAV operators to ensure vehicles comply with local guidelines while the platform also creates a channel to communicate road infrastructure needs from HAVs back to transportation agencies, which improves safety and performance for all road users. Seven cities and road authorities and four HAV operators have signed up so far, including Austin, TX; Boston, MA; Cambridge MA; Portland, ME; Regional Transportation Commission of Southern Nevada which includes Las Vegas; Transport for West Midlands and Transport Scotland in the UK. Automakers and operators slated to use the platform at launch include: Jaguar Land Rover, May Mobility, nuTonomy (an Aptiv company) and operators running Renovo’s Aware platform. INRIX says the initial set of partners will help refine and expand the platform to improve a crucial tool for road authorities to fulfill their traditional role of setting and maintaining traffic rules and restrictions.